We didn’t release how expensive hair straighteners were before taking on this project. Our customer had paid around £200.00 for this hair straightener and his wife had used it for a couple years before the mains cord started to fail due to the twist,turns and manoeuvres associated with getting that perfect hairstyle. Its amazing we could continue the lifespan of this product and have another happy customer. During our conversation with our supplier we discovered that many parts are changeable on these including Caps, diodes, resisters, hotplates etc. 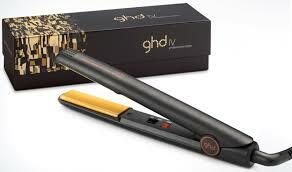 Do you have any GHD straighteners that require repair?